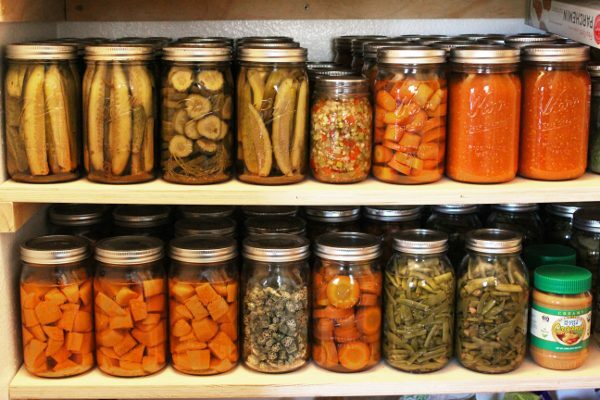 Canning is an amazing vintage skill that’s making a big comeback! With these 7 easy water bath canning recipes you will be able to can delicious food using produce from the store or from your own garden! 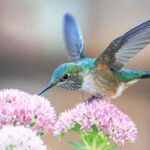 If you are a new canner, you NEED these recipes! When you first make the decision to start canning, it’s exhilarating and terrifying at the same time! 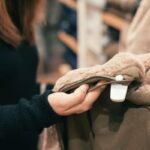 You might have an idea of what you want to can first, but maybe you just love the idea of putting up your own food in general and need a jumping off point. These 7 recipes are easy to create and even easier to can so they will give you a perfect first taste (pun intended) of canning before you move on to more complicated recipes and techniques. 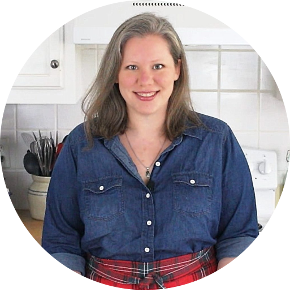 I do recommend starting with water bath canning before moving onto pressure canning, as water bath canning doesn’t require any special equipment and can be done in less time than pressure canning. If you’ve never canned anything at all, check out my Ultimate Guide to Water Bath Canning for Complete Beginners for a detailed look at the process! 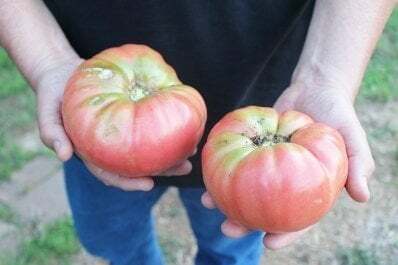 With these recipes you will be able to easily water bath can delicious food using produce from the store or from your own garden! You’ll find that apples are a very easy food to can! 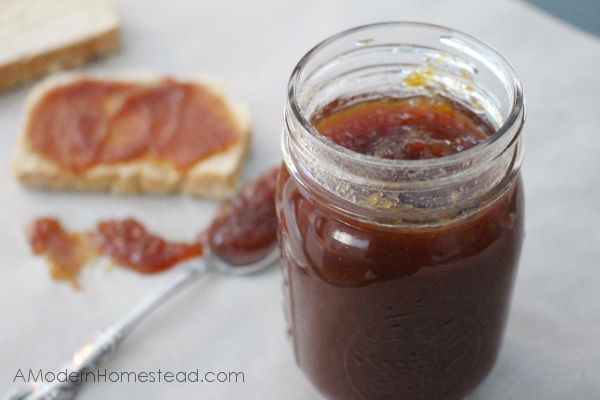 This recipe calls for making the apple butter in a crockpot so it’s very low effort! Delicious on it’s own, or as a spread for homemade bread or pancakes, this is a family favorite! This Apple Butter Canning Recipe takes about a 45 minutes to complete, once the apple butter is done in the crockpot. If you have apple pie lovers in your home, then having pie filling on hand is a must! You thicken the filling once the jar is opened after canning, however the apples are already sliced and sweetened for the pie! Just drain the liquid into a pan, add a tablespoon of flour, then pour the apples and filling into your favorite pie crust! 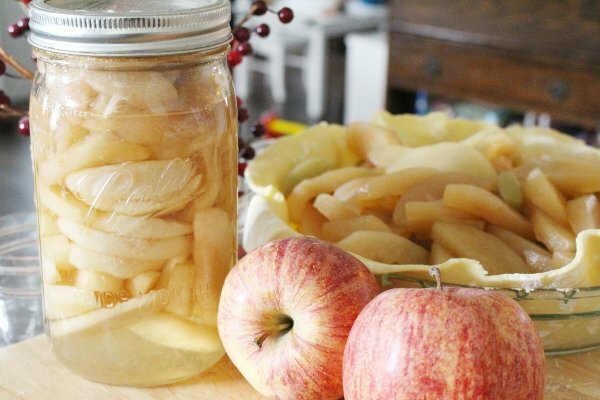 This Apple Slices Canning Recipe takes about an hour to complete! 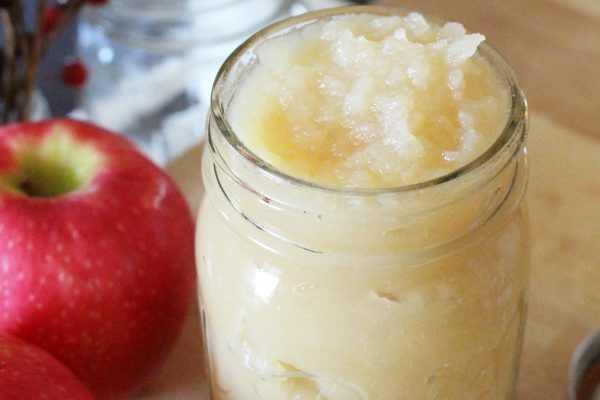 A very simple recipe that has no sugar added in the final product, applesauce is a wonderful way to start canning! 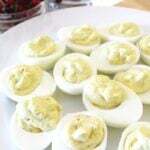 Adults and children alike will enjoy this delicious recipe. Add a bit of cinnamon to the batch while cooking to make it even better! Including make the applesauce, this Applesauce Canning Recipe takes about 2 hours total to complete. You may have made this easy dish during the holidays, but you probably didn’t realize you were only a few steps from being able to can it too! We make about a dozen jars each year when cranberries go on sale during the fall. Then we enjoy them during the holidays, as well as on meat dishes throughout the rest of the year. Homemade cranberry sauce is especially delicious on pork tenderloin! Including the cook time for the sauce, this Cranberry Sauce Recipe takes about 1.5 hours to complete! Canning pickles is one of the first things people think of when they picture canning. 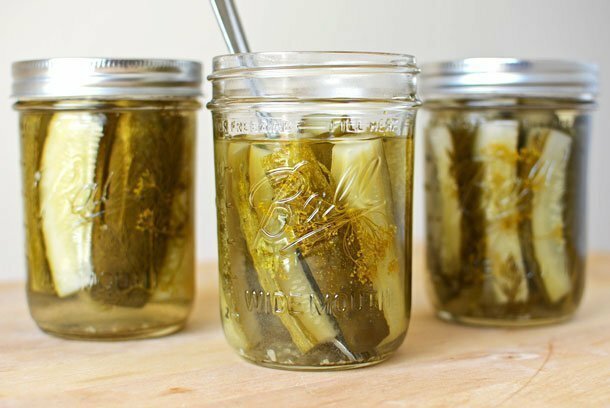 While it’s definitely not the only thing to can, dill pickles are a popular easy water bath canning recipe! This Dill Pickle Canning Recipe is for a small batch of just 3 pints. However, the recipe can be scaled up if desired! In total it takes about 1.5 hours to complete the original recipe! 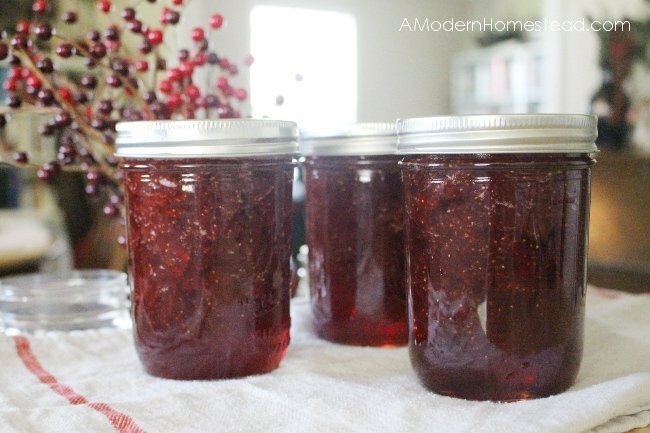 This drool worthy Strawberry Jam Canning Recipe takes about 2 hours if you factor in washing and cutting the strawberries! 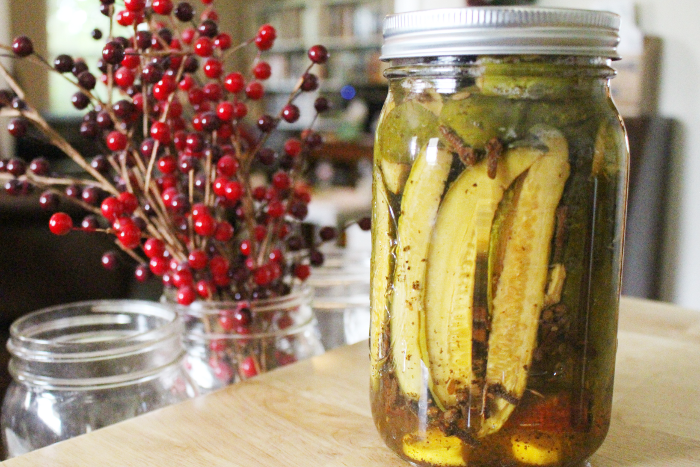 Just like their dill pickle counterpart, sweet pickles are a wonderful way to flex your canning muscles. We like to use this crisp sweet pickles in chicken salad, though they are also delicious on their own! This Sweet Pickle Canning Recipe takes about 3 hours of total time, and less than 20 minutes of hands on time! 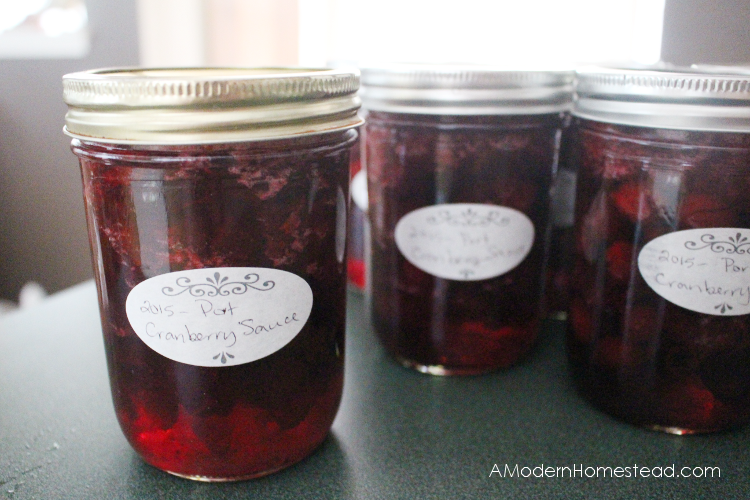 I’m just learning to can and I tried your Strawberry Jam water bath canning recipe . 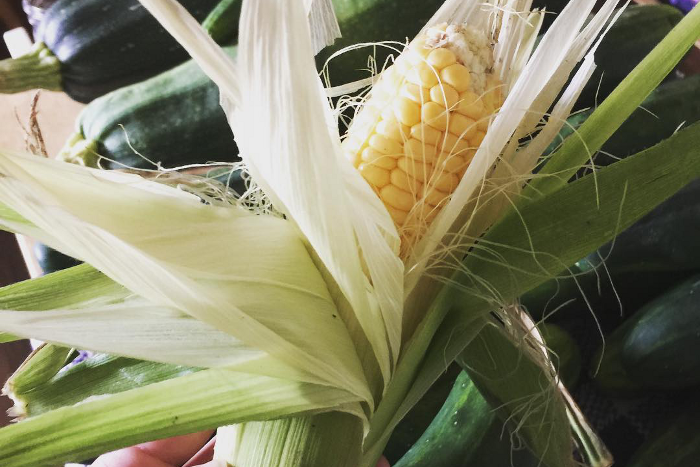 WOW … I did it Thanks to your easy step by step recipe .